James Milner: "To be the best you have to win trophies." Jurgen Klopp and James Milner have played down Liverpool's "best in the world" tag from Champions League quarter-final opponents Porto. Liverpool have travelled to Portugal with a 2-0 aggregate lead following the first leg at Anfield, with Porto head coach Sergio Conceicao suggesting Klopp's team have been the best on the planet at times this season. "There are moments when it looks really good, that's the truth," Klopp said. "It's a compliment. "But we still know we have a tough job to do." 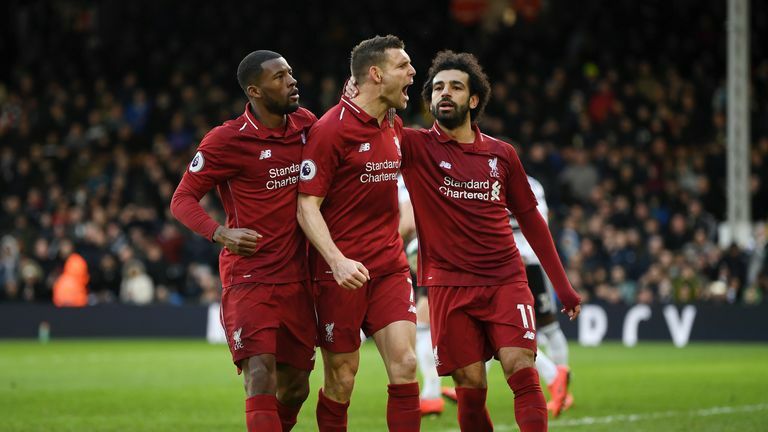 Milner, 33, also cooled comparisons with Liverpool's Champions League-winning side of 2005, urging the current group to prove they are the best by securing silverware. "They got over the line and won a trophy," he said. "That's what we're striving to do." "We haven't done that yet," he said. But there is little talk of silverware within the Liverpool dressing room, the midfielder added. "There isn't too much talk about what might happen," he said. "It's how it's been all season. The training is the same, the mentality going into the game is the same." 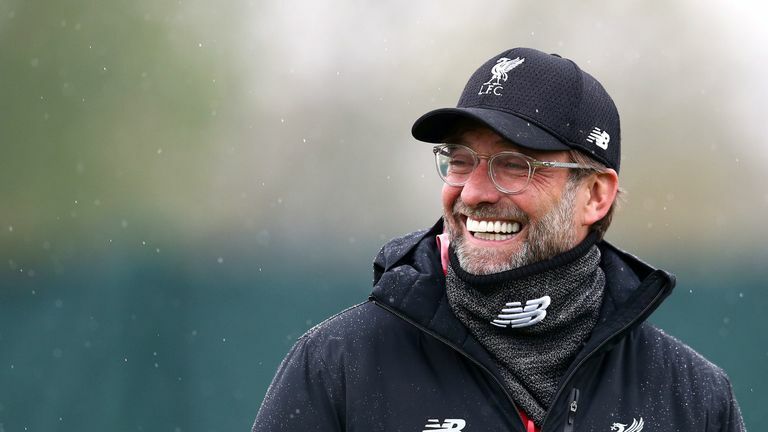 Klopp admitted it has been a "successful season so far", but insisted they had not arrived in Portugal just to celebrate. Liverpool fans have made the trip to Porto for a second-successive season, having beaten them 5-0 en route to the Champions League final in Kiev last season. 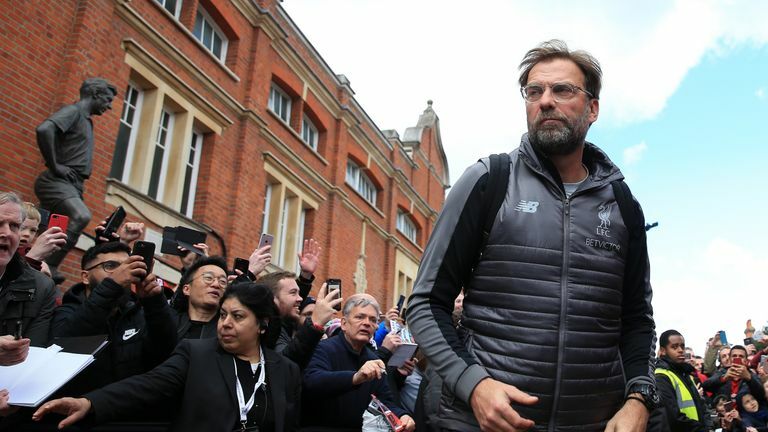 Klopp revealed the "unbelievable" support had hit as he boarded the plane in Liverpool on Tuesday. It comes after Manchester City boss Pep Guardiola called on his club's fans to show him they want to get to the final. "The trip, the journey we made with each other in the last couple of years is really amazing," Klopp said. "Thank you to all of you."